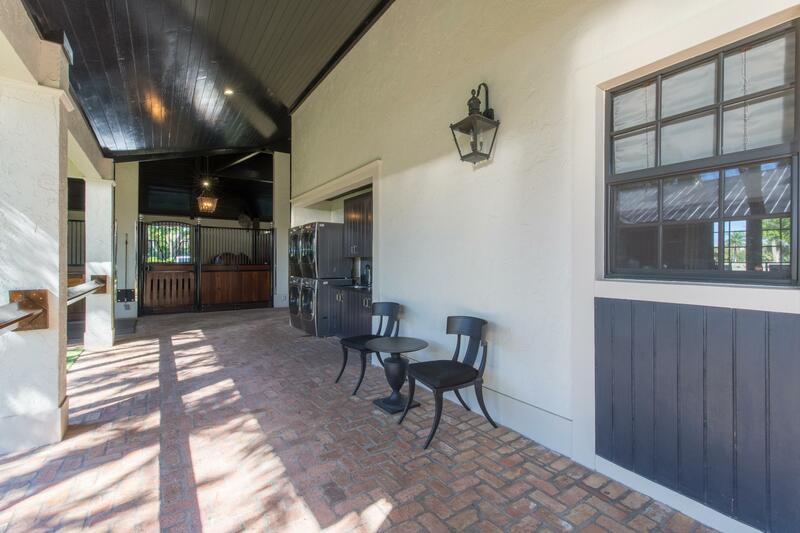 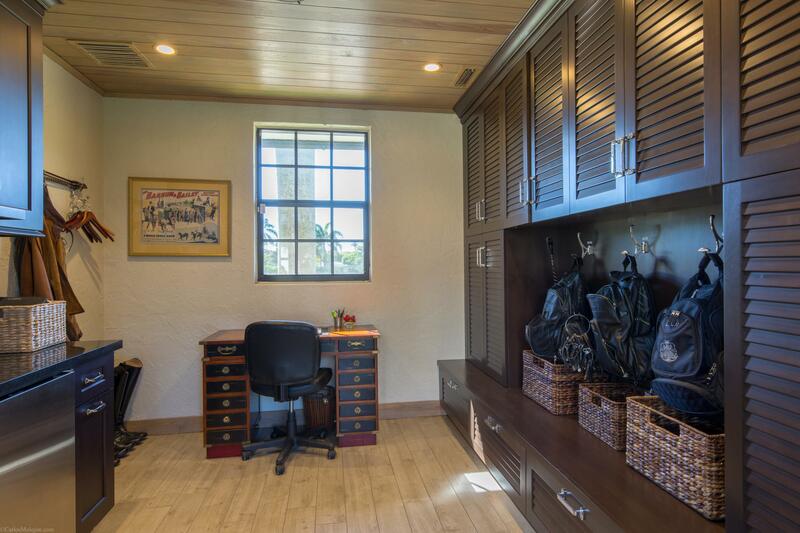 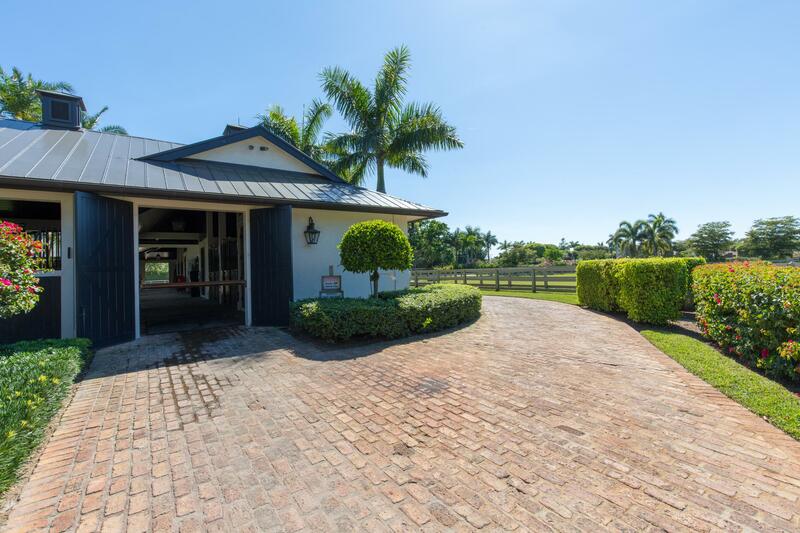 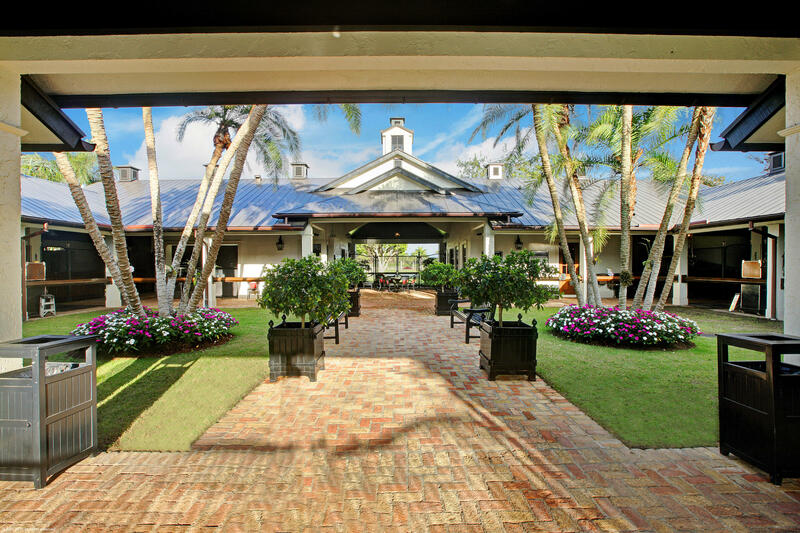 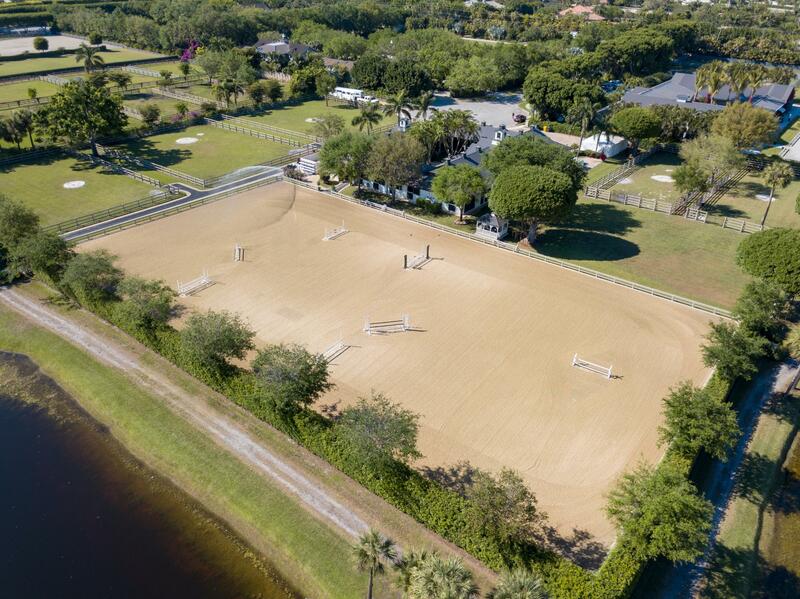 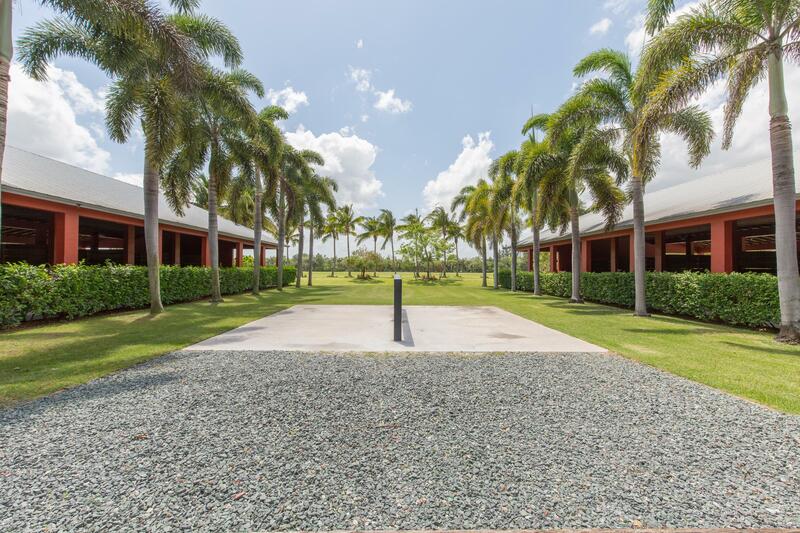 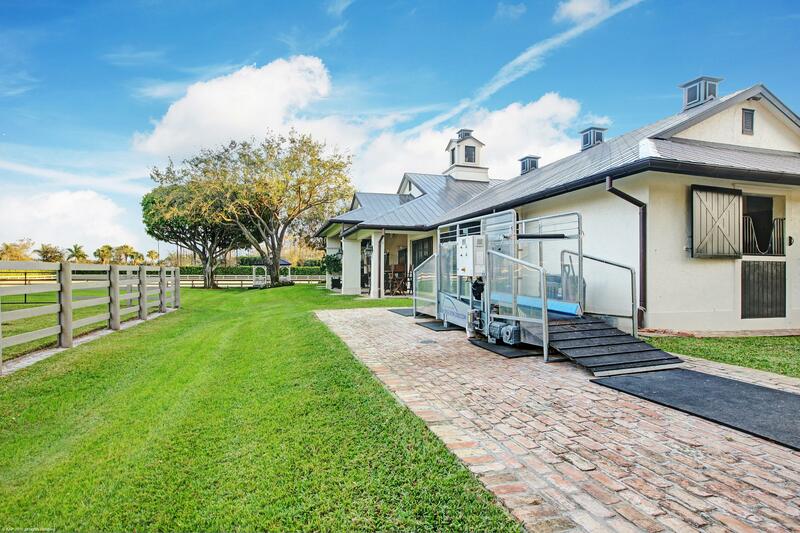 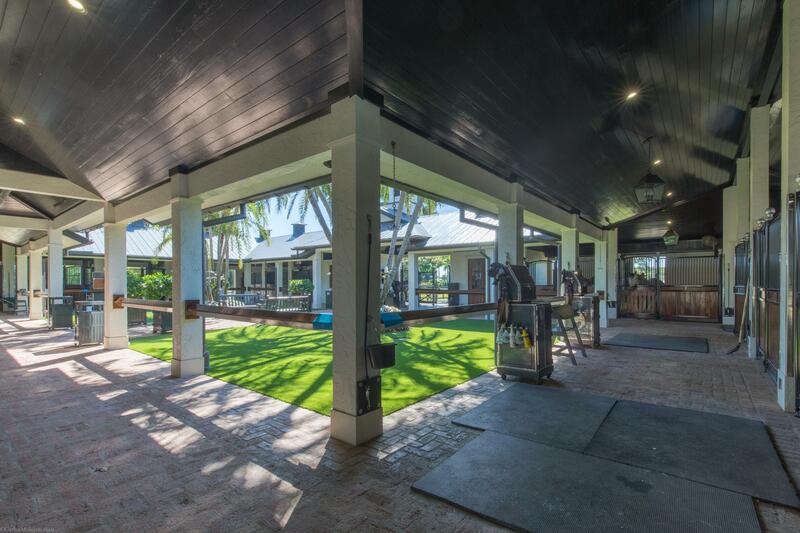 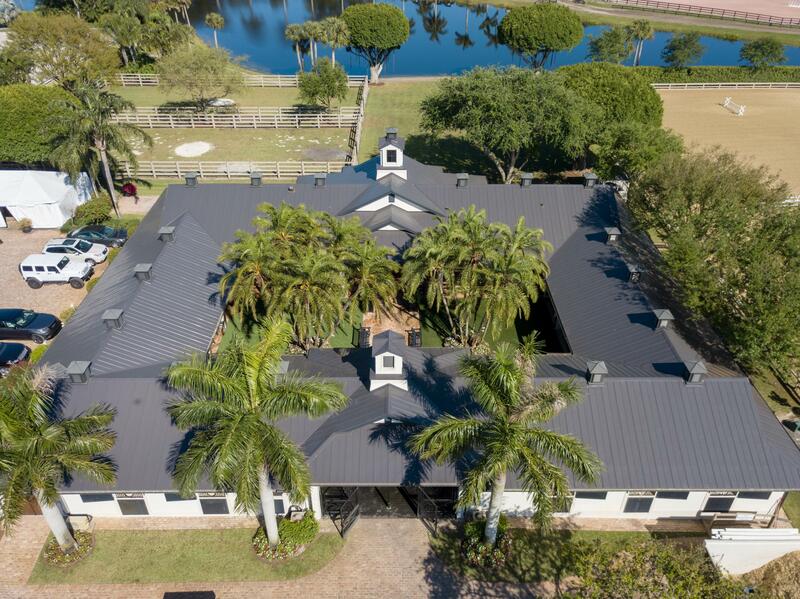 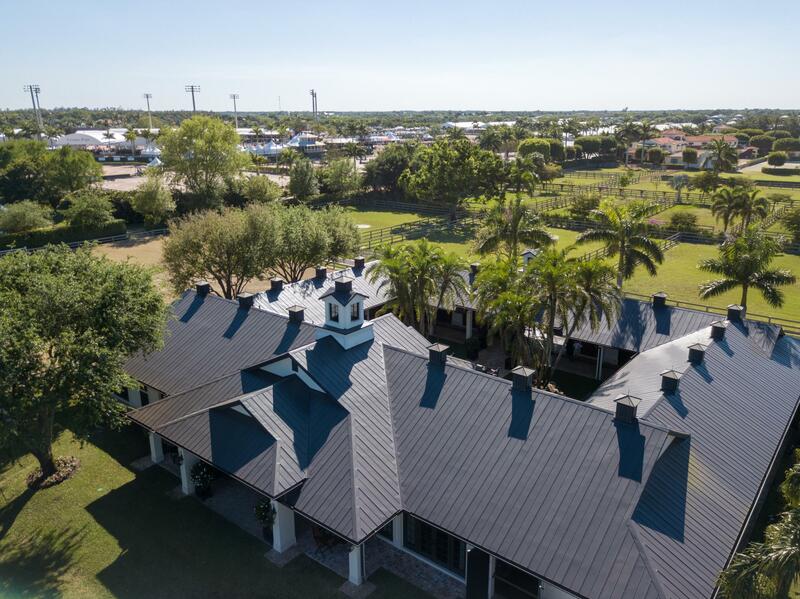 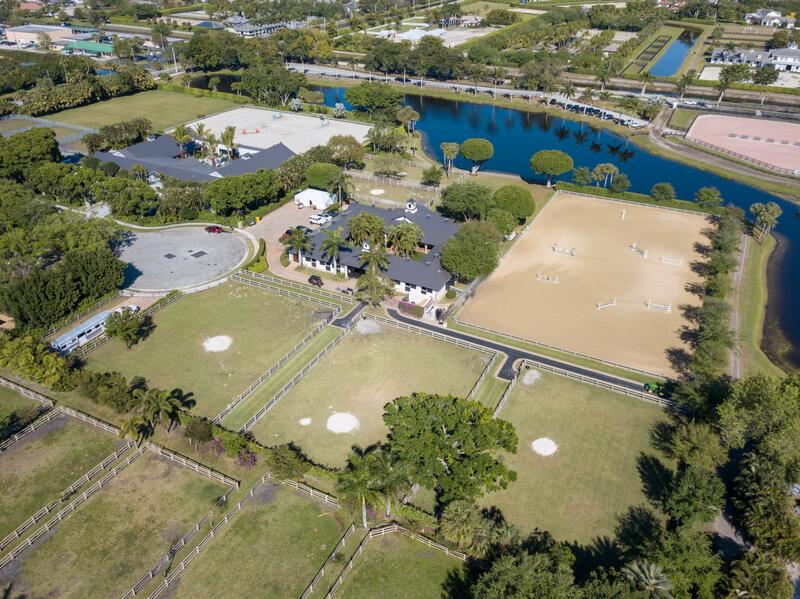 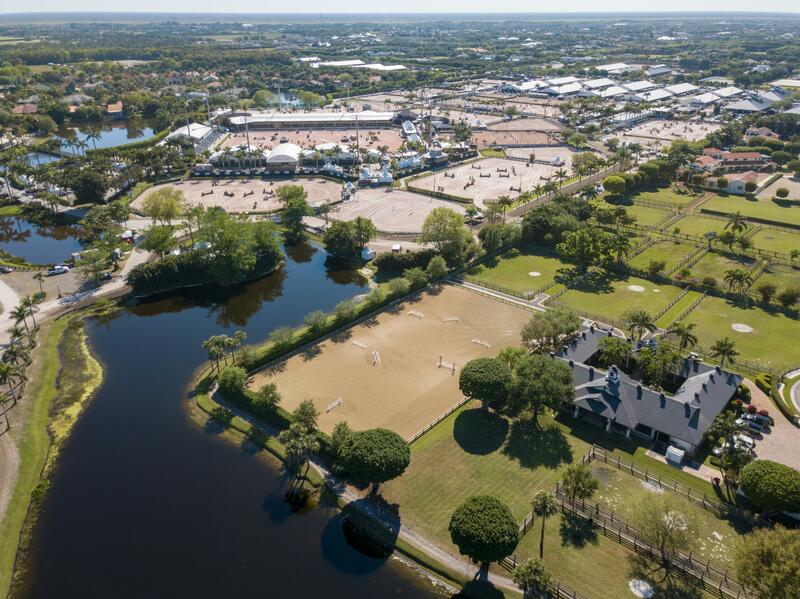 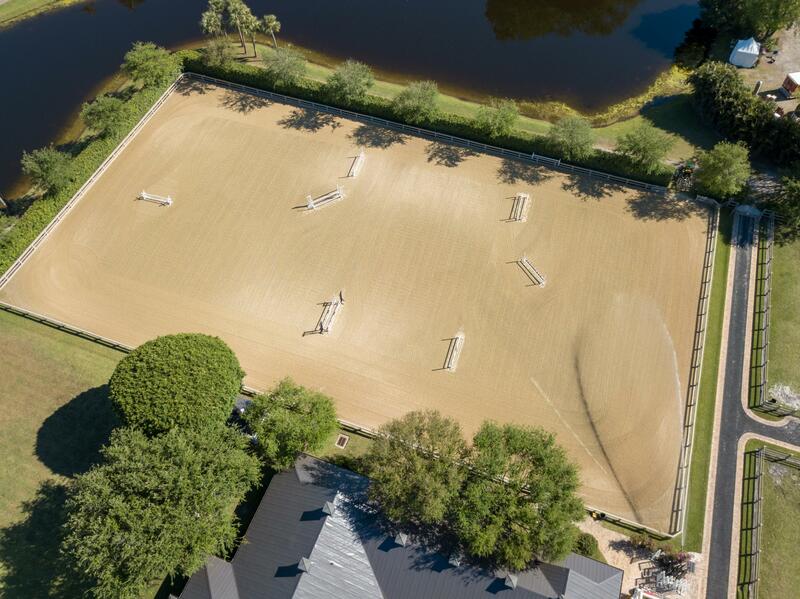 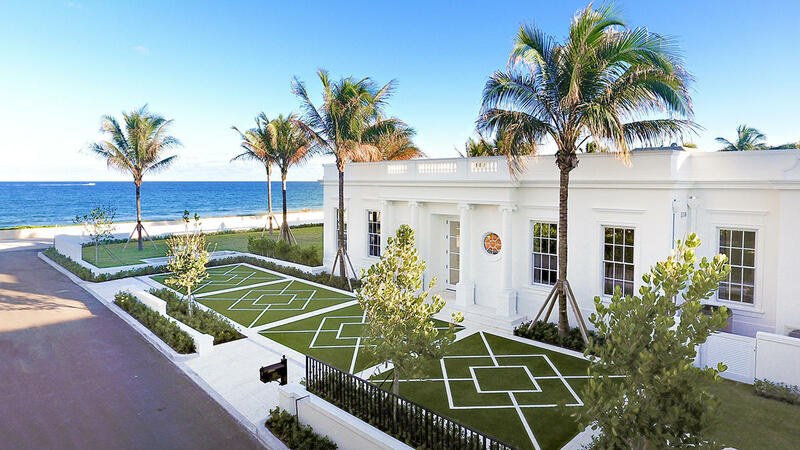 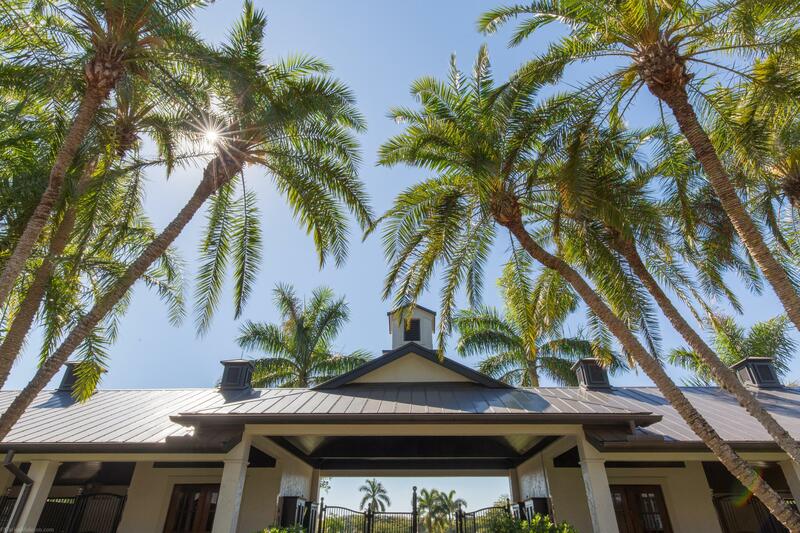 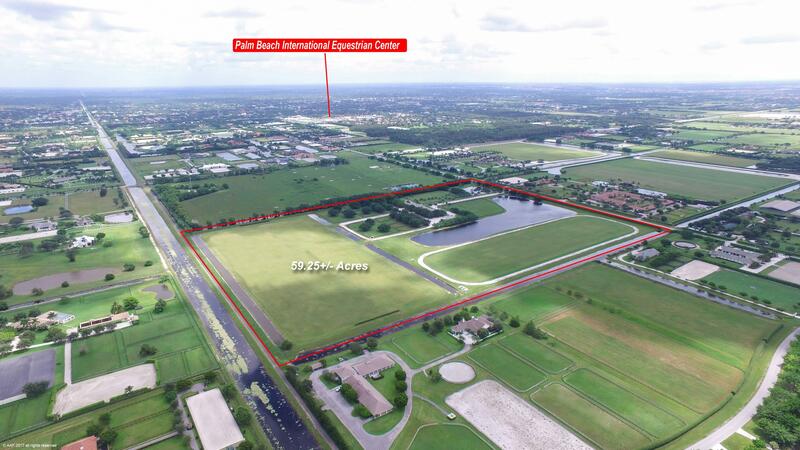 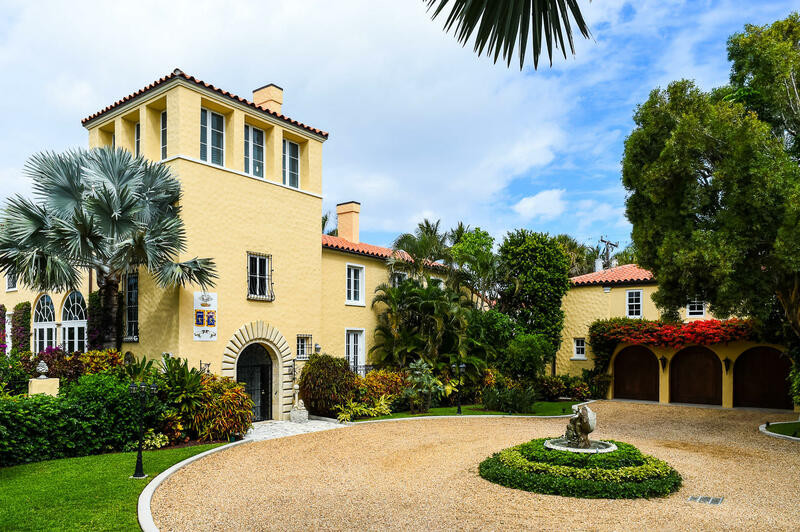 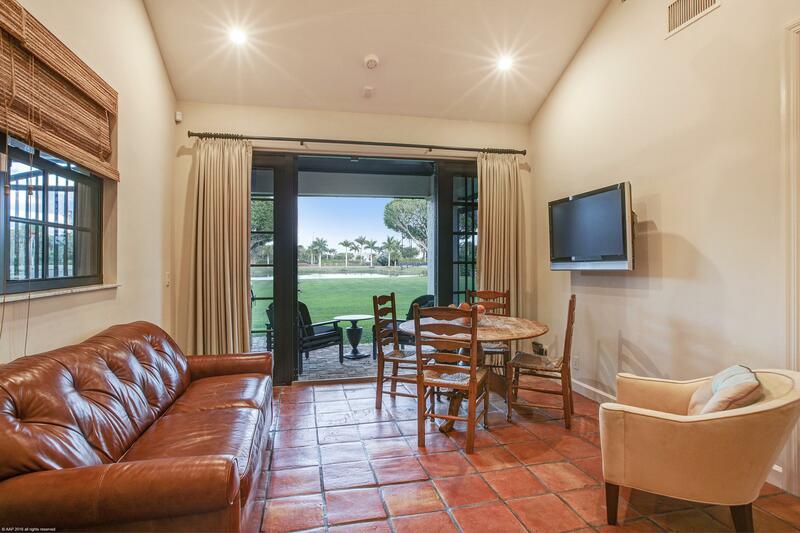 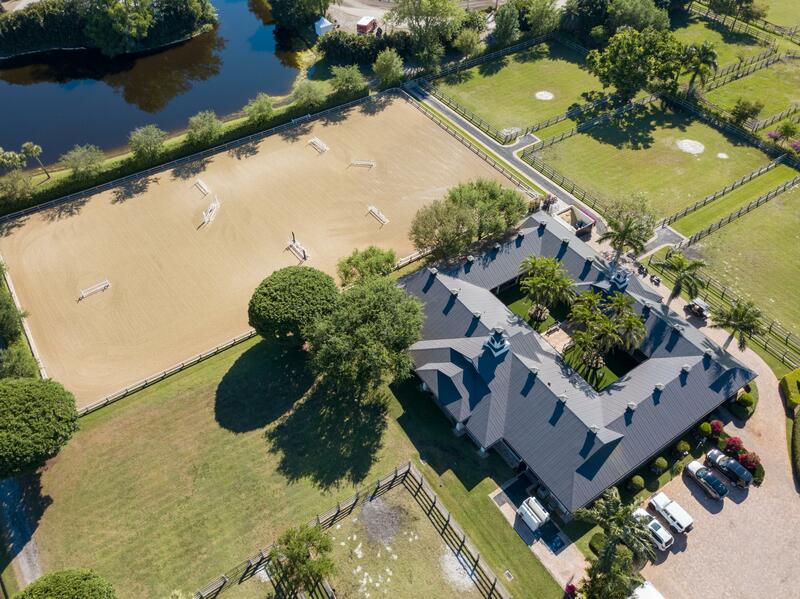 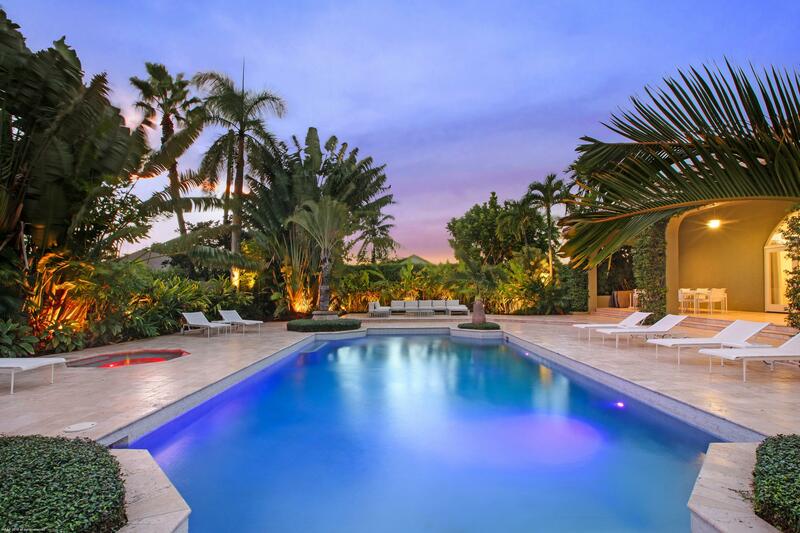 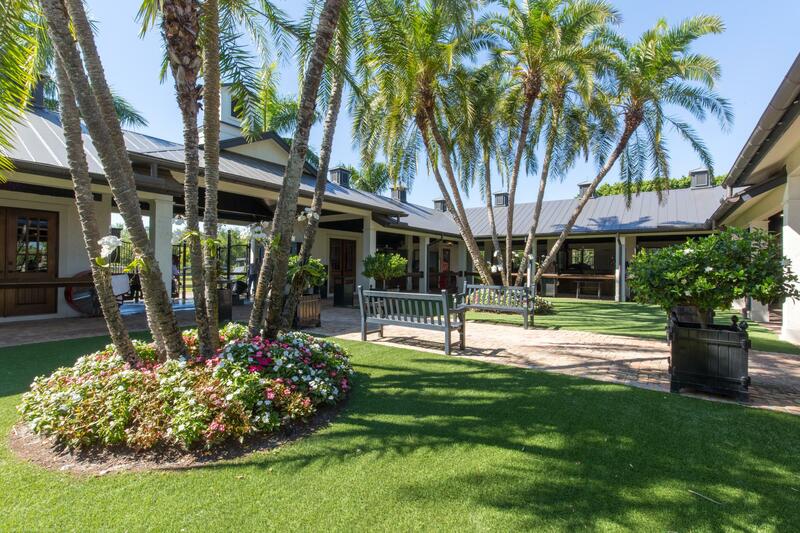 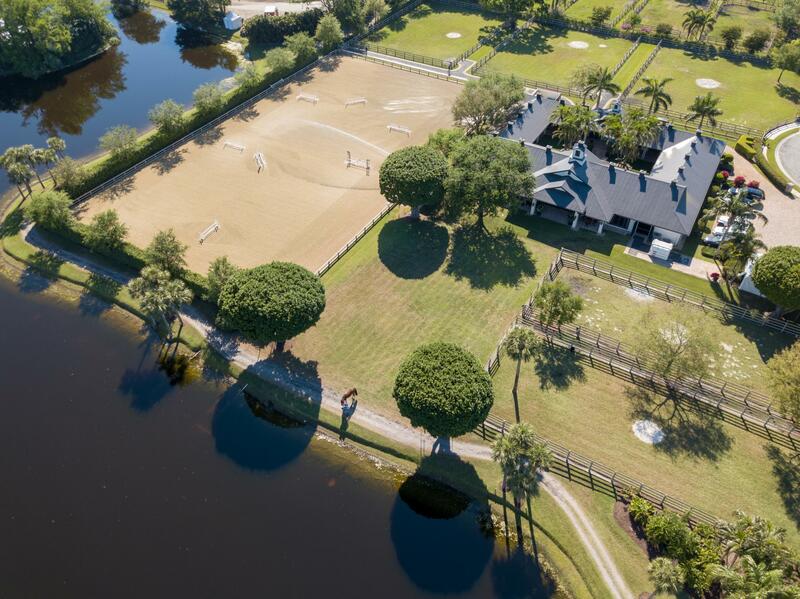 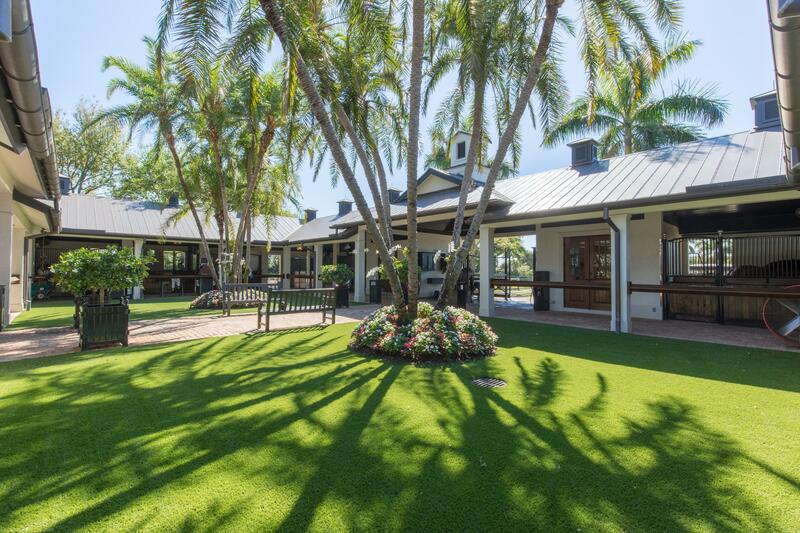 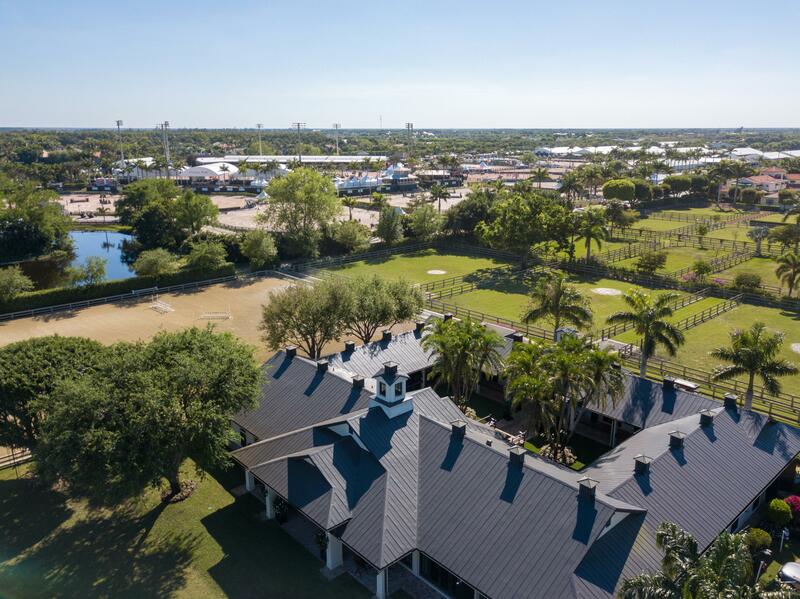 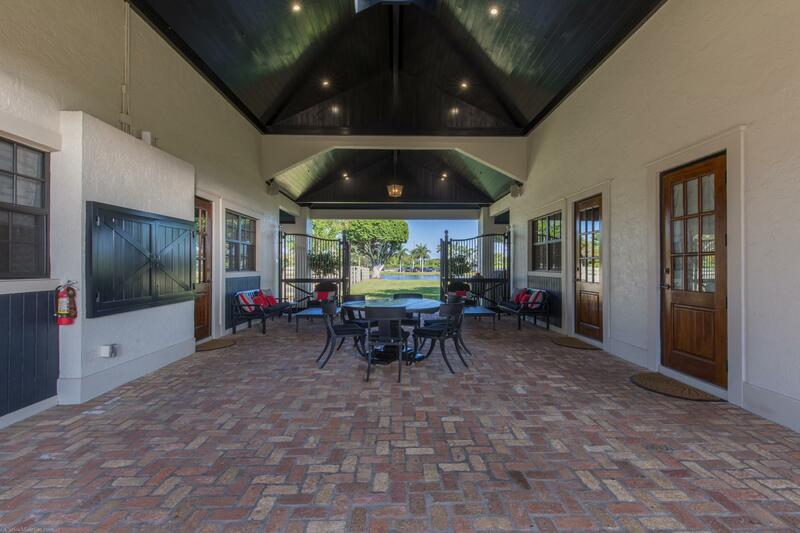 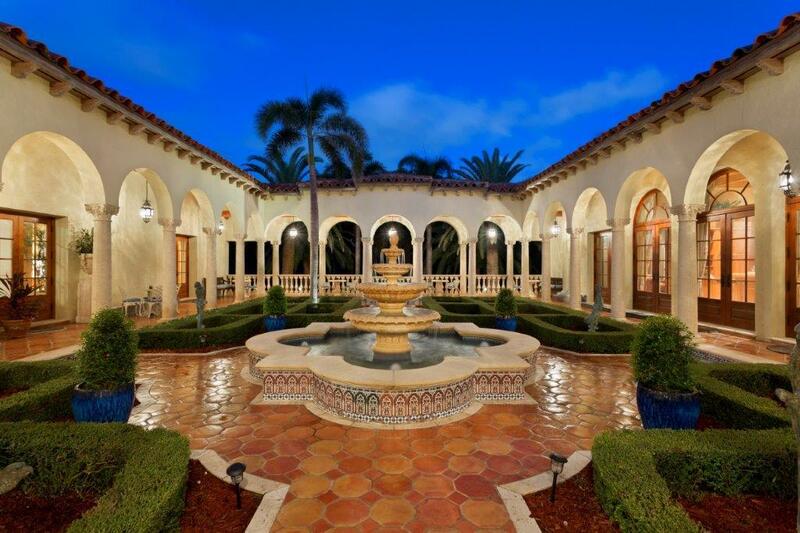 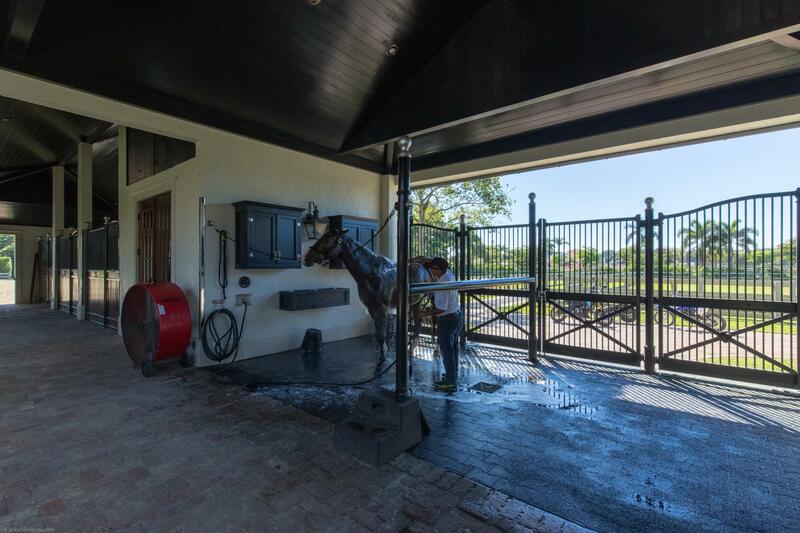 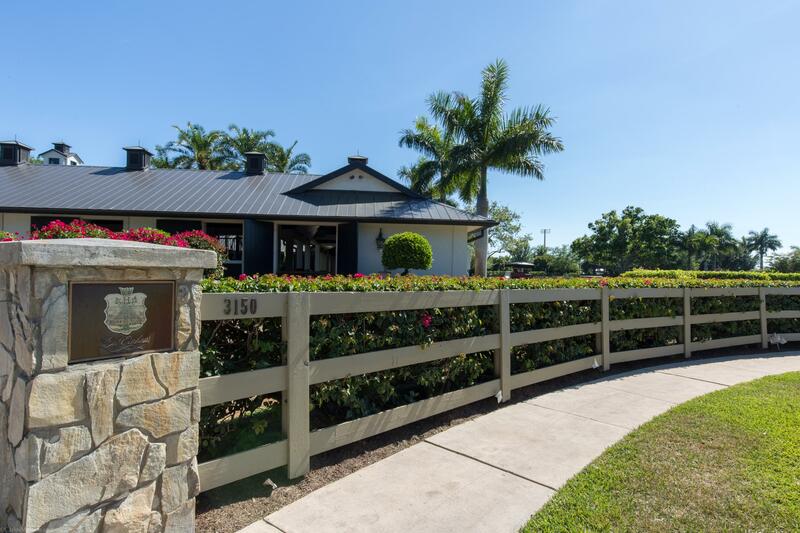 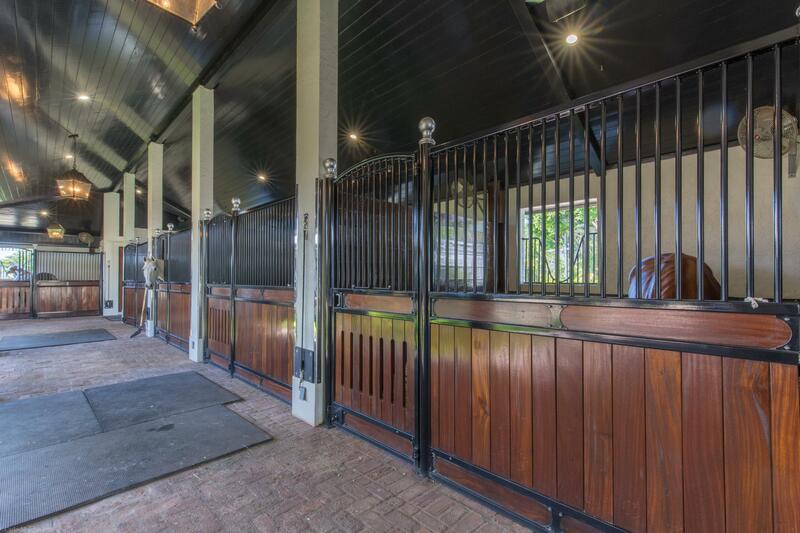 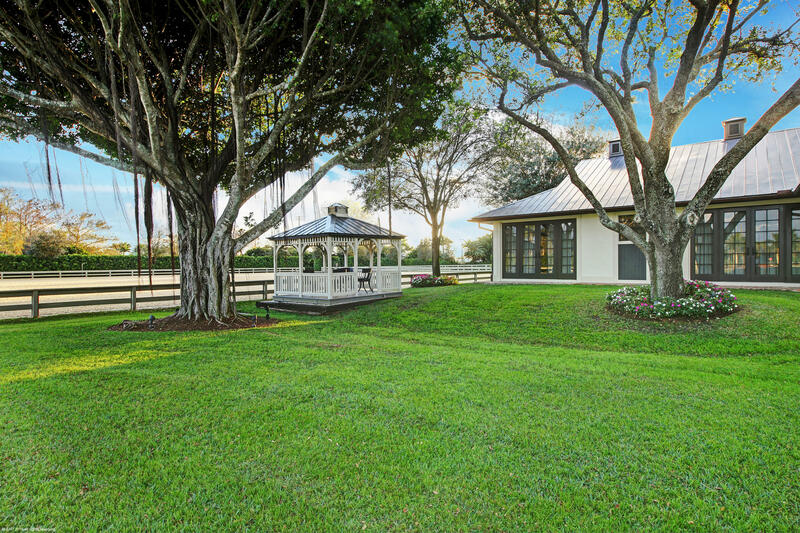 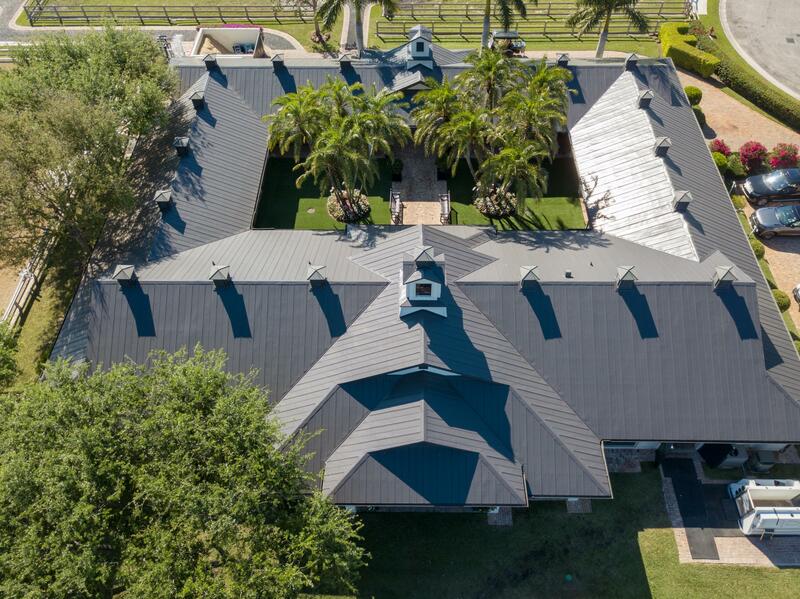 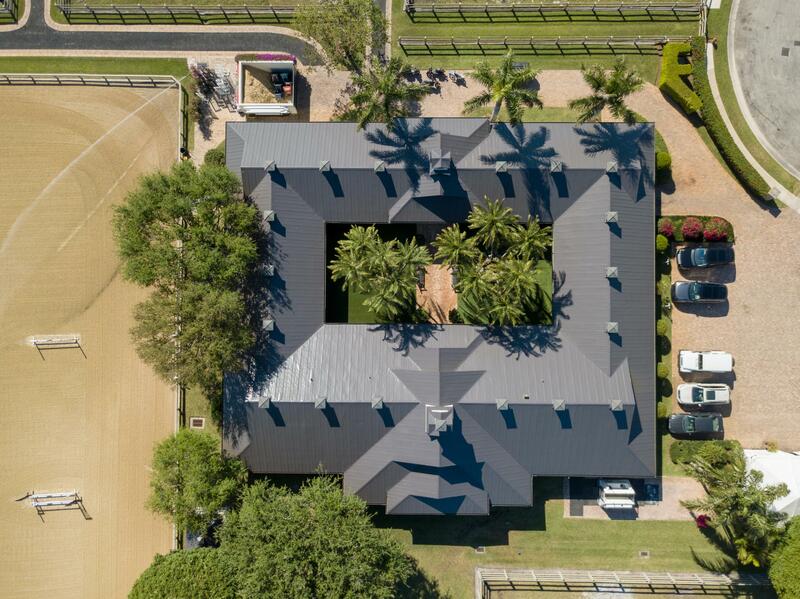 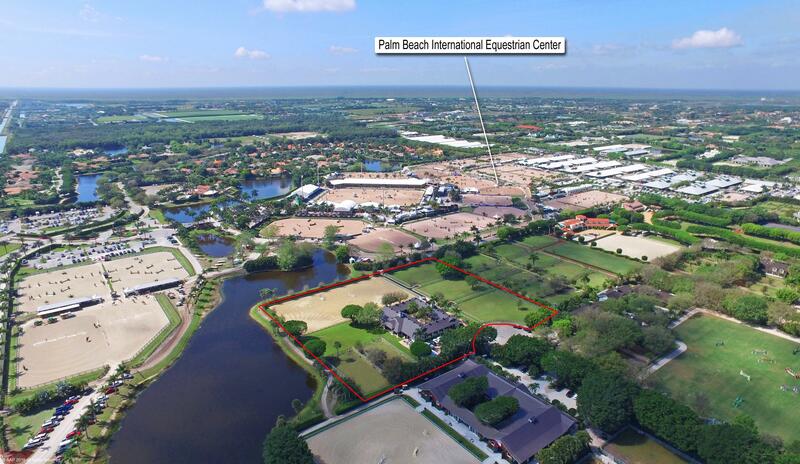 An extremely rare opportunity to own directly next to the Palm Beach Equestrian Center’s International Arena and Grand Hunter Ring, this impressive and recently renovated courtyard barn is located precisely adjacent to the Wellington show grounds. 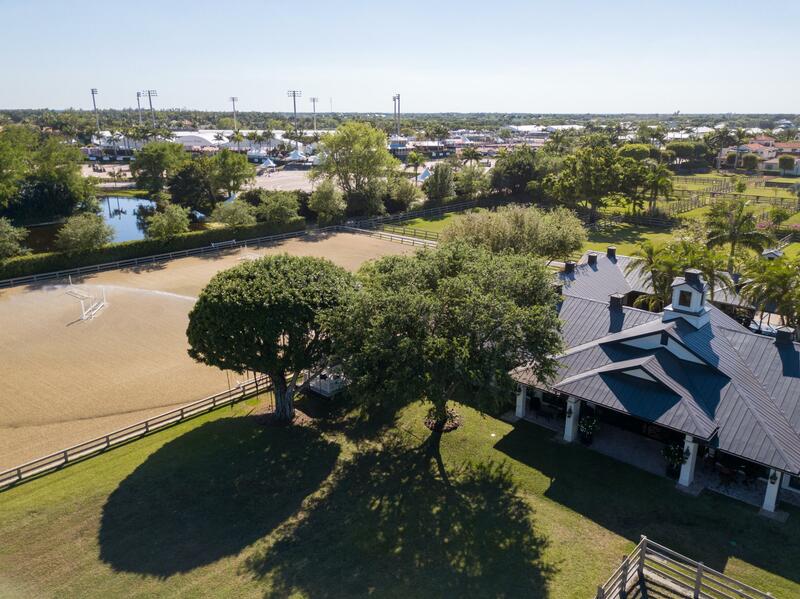 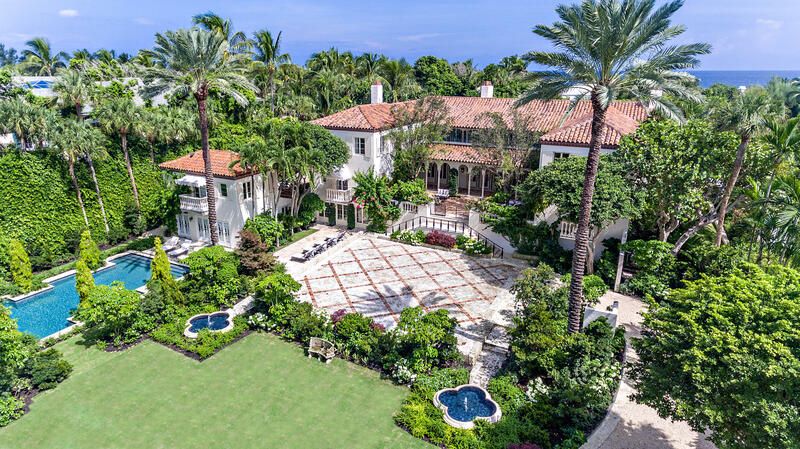 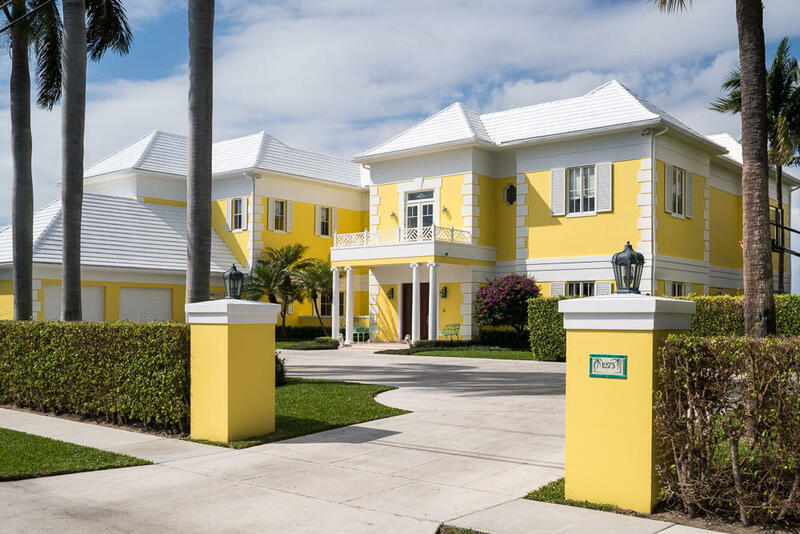 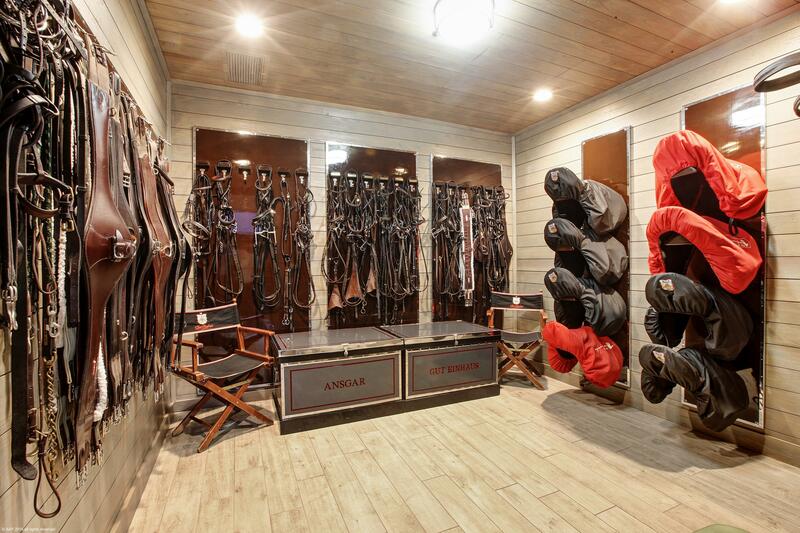 A sprawling and well-manicured property hosts a state-of-the-art facility, featuring 15 stalls, copious amounts of storage, an expansive tack room, a gazebo to enjoy arena views and two spacious bedrooms within the groom’s apartment – each with separate entrances. 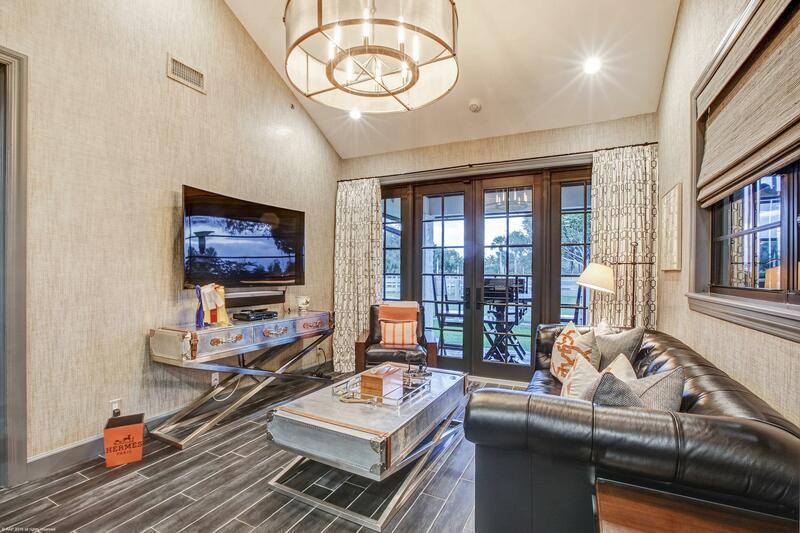 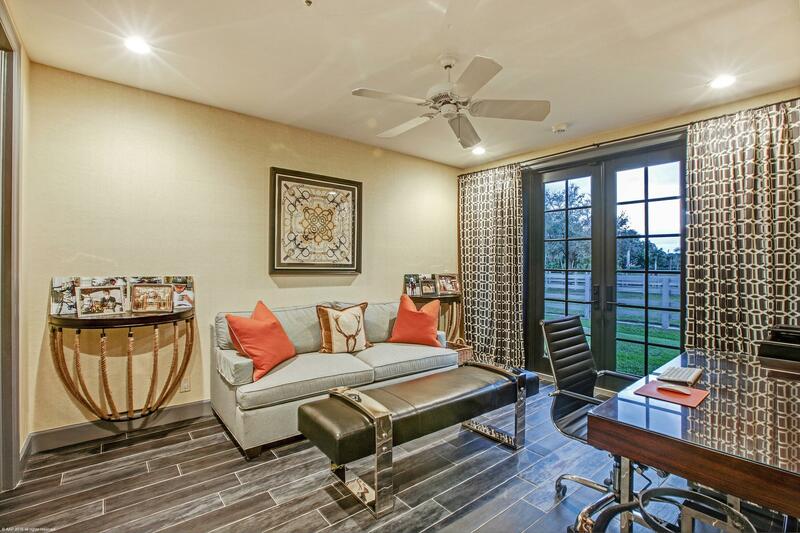 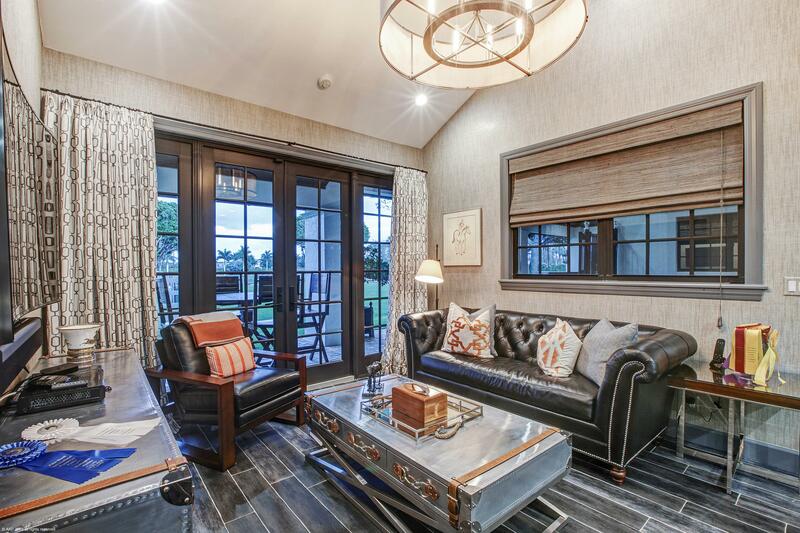 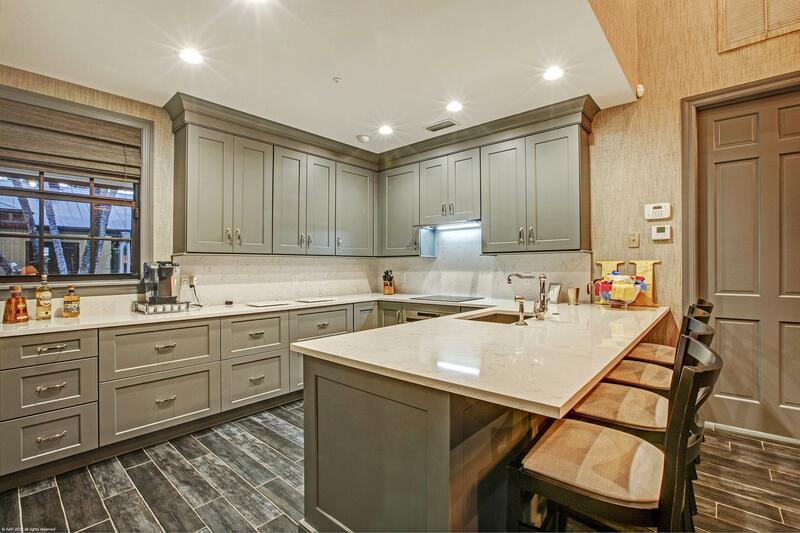 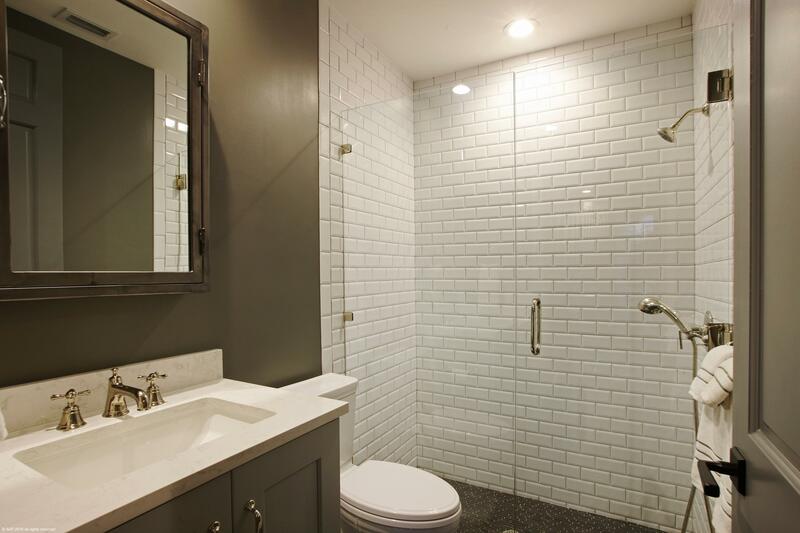 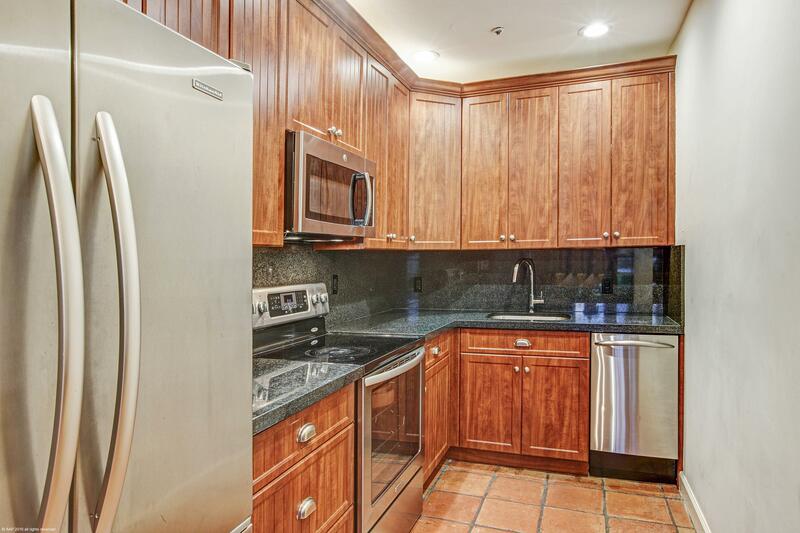 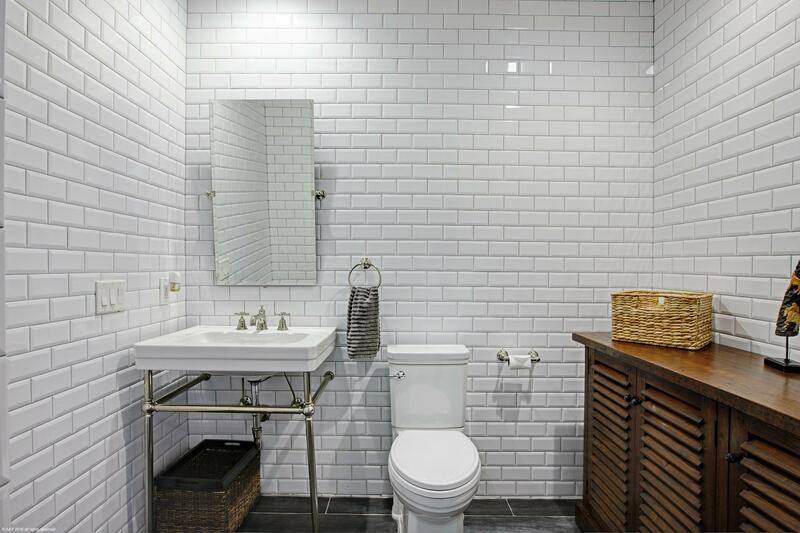 The owner’s lounge with an office/bedroom, hosts an abundance of refined touches, including custom light fixtures, wood-style tile flooring, a fully subway-tiled bathroom and a kitchen fitted with top-tiered appliances and finishes.